For the second consecutive year, Members 1st Credit Union has been voted the best credit union in the North State by area residents. 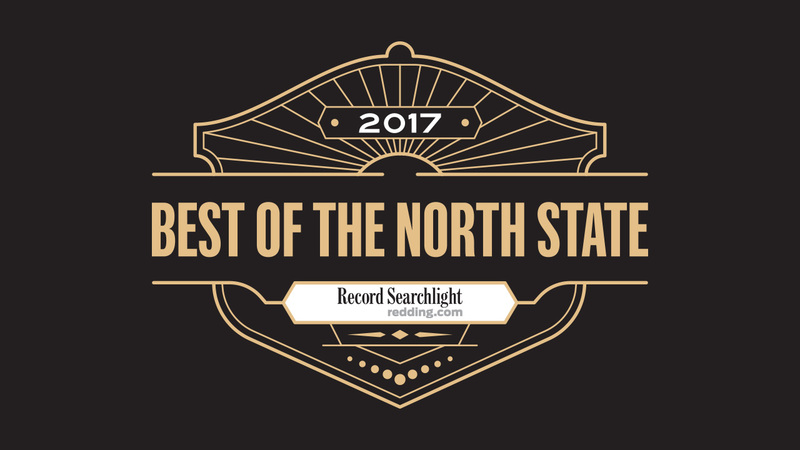 The Best of the North State competition by the Redding Record Searchlight gives voters an opportunity to select their favorites in categories ranging from restaurants to schools and more. Members 1st also earned the top credit union designation in 2016 and has been a runner-up in the bank category for six years. Members 1st continues to seek ways to expand its services to its 19,500 members, including partnering with the CO-OP ATM network to give members access to nearly 30,000 surcharge-free ATMs in the U.S., more than any bank in Northern California. In addition, partnerships with primary mobile wallets allow members to make purchases from their phone or watch using a Members 1st credit or debit card. This is a great addition to the credit union’s Free Checking accounts, offered with no annual fees or minimum balance requirements.